Free Case Evaluation with an experienced trial attorney. Hablamos Espanol. 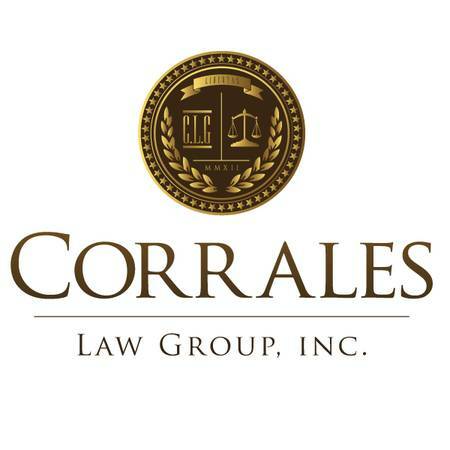 Call or text Corrales Law Group today.